With this link analysis tool, you can see the top backlinks pointing to a specific domain. Quality links can help you outrank your competitors and get you additional referrer traffic. With this tool, you can get the top backlinks of a domain. They are sorted by strength. Only one backlink / domain is shown, the highest rating one. Only the first 300 links are checked. 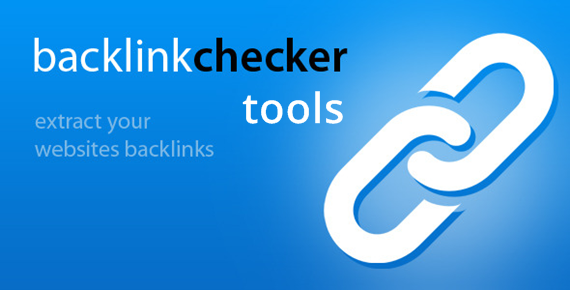 You can check backlinks for any domain for free with this SEO tool. Some limitation may apply if the server resourses will be overcapacity. Non-logged users will have to enter CAPCHA spam protection code to verify backlinks, each time they want to check new sites. Free reports are available for only 2 websites / week for each user.